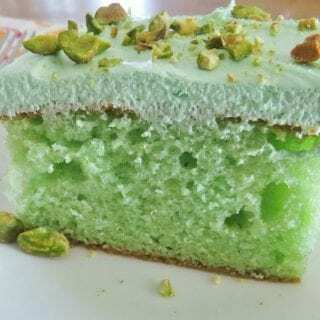 I’m not preaching this as health food. I know some folks love to hate on Doritos. So, if that is you, just click away now. 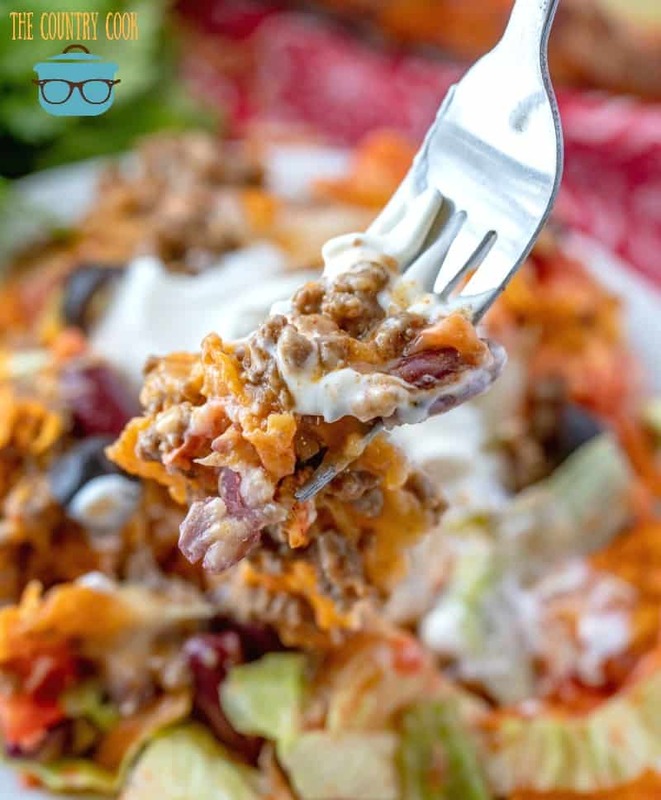 😉 For everyone else – let’s enjoy this layered goodness of seasoned ground beef, Doritos, kidney beans, diced tomatoes, lettuce, two kinds of cheeses and catalina dressing. Oh yeah! I go crazy with toppings on this because I love it all. I put some sour cream, sliced jalapeños, guacamole and salsa on top before serving. Not gonna lie though, by the time I add all of my toppings, it looks like one big messy bowl. But I love it. It reminds me of a huge burrito bowl at Chipotle. 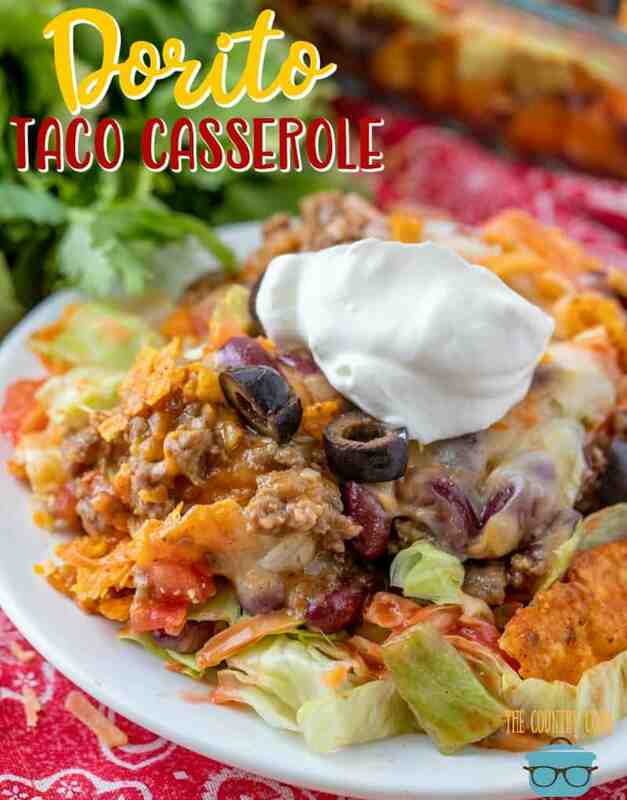 As with most casseroles, this is totally tailored to the flavors you love. 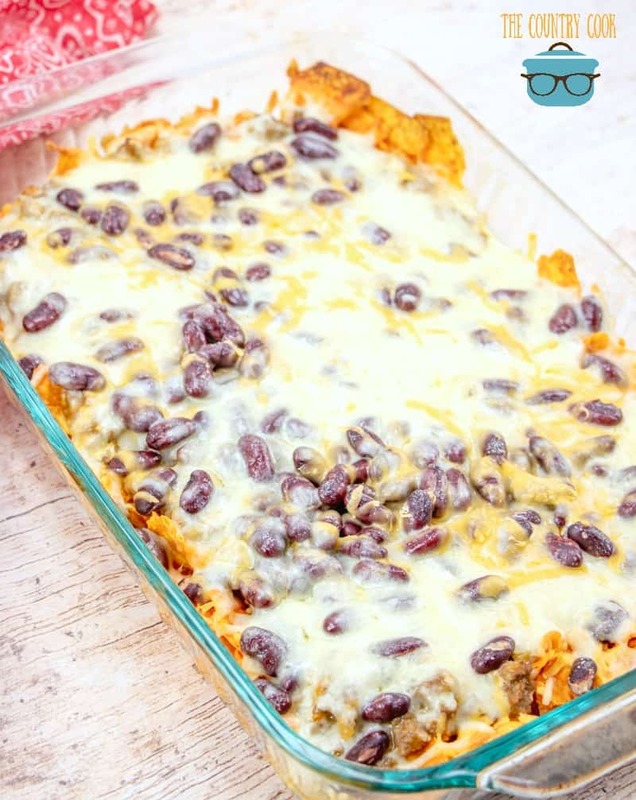 It’s definitely a casserole folks are going to ask you to make again and again! 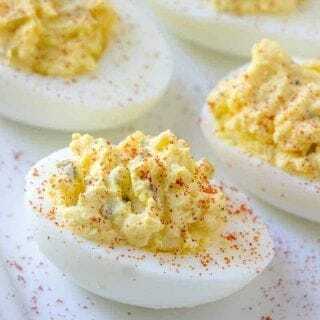 Add taco seasoning mix and water. Bring to a boil, then turn down heat and allow to simmer for 5-8 minutes. Turn off heat. Then stir in cream of chicken soup. Preheat oven to 350f degrees. 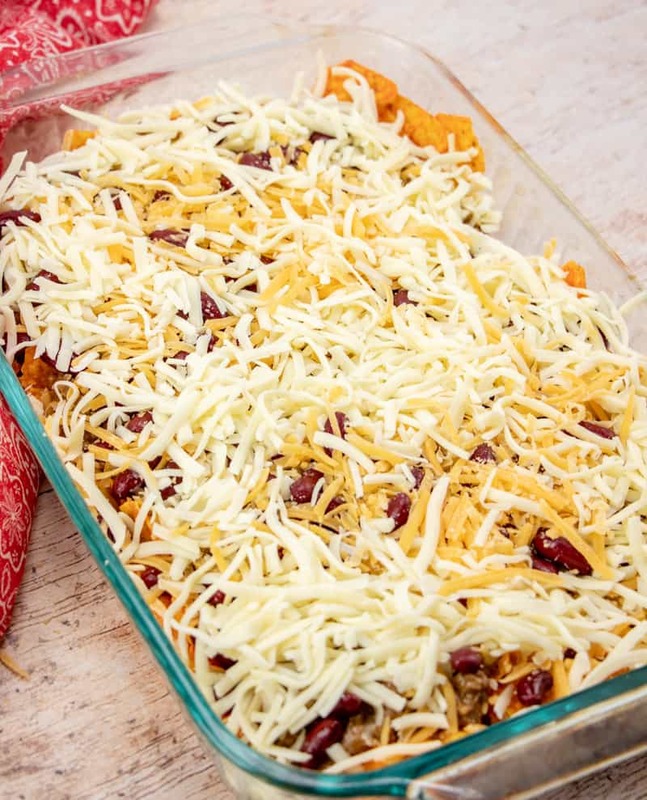 In a 9 x 13 pan, layer ingredients as listed: crushed Doritos, seasoned beef, kidney beans and about 2/3 of the shredded cheese. 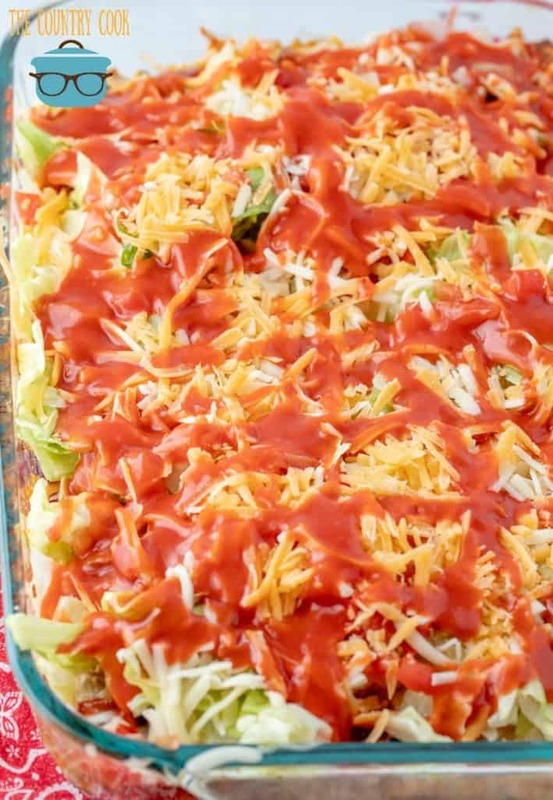 Remove from oven and top with shredded lettuce, diced tomatoes and remaining shredded cheese. Drizzle with Catalina dressing. 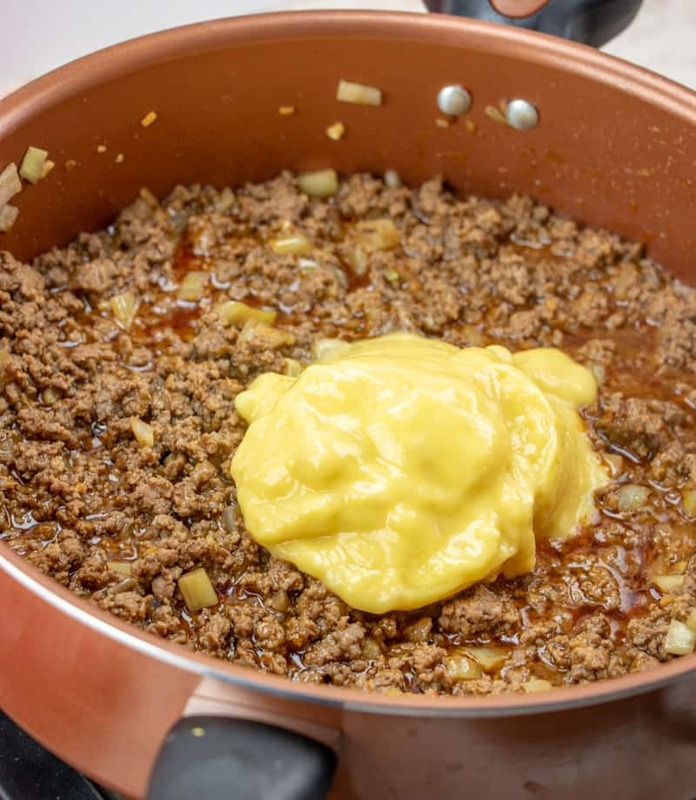 Serve with any of your additional favorite taco toppings. 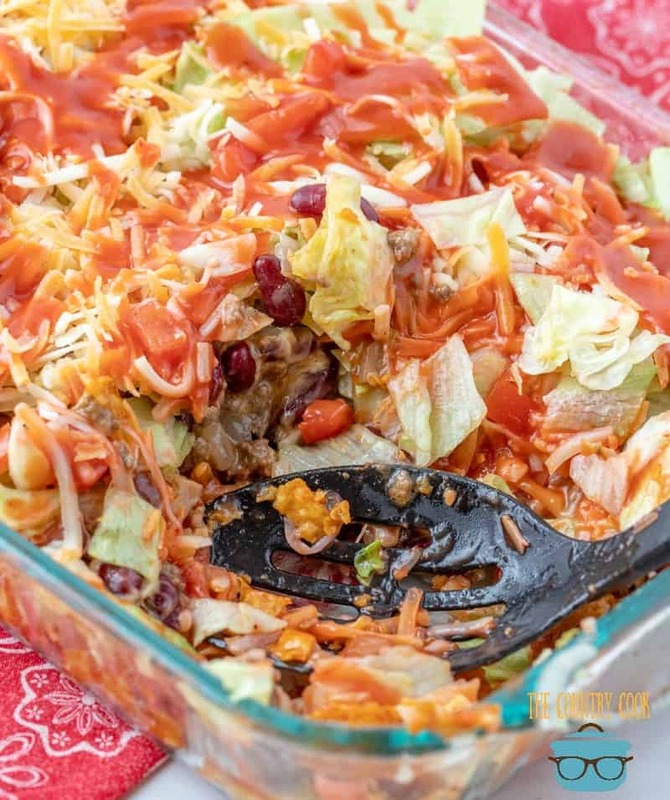 Cook’s Note: You can skip adding the lettuce, tomato, cheese and Catalina dressing topping and just put them in some serving bowls and let everyone top the casserole how they like. 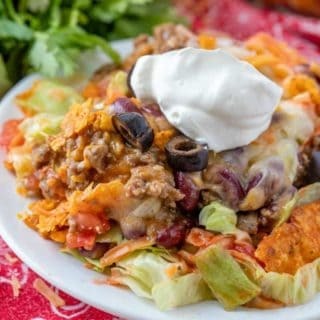 Dorito Taco Casserole recipe is layers of seasoned ground beef, doritos, kidney beans, shredded cheese, lettuce, tomato and catalina dressing! Pssssh. Anyone who has a problem with Doritos has a problem with me. This sounds great! 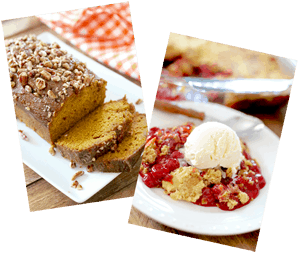 This looks excellent..right up my family’s alley for their taste buds ! Can’t wait to try this. 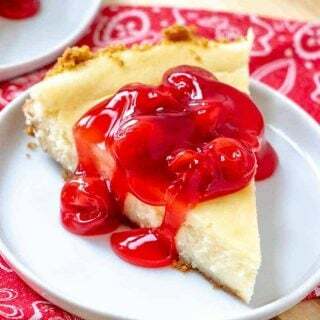 Grandkids will love it! I have made taco salad like this for years but instead of Catalina dressing I mix equal parts mayo and salsa. 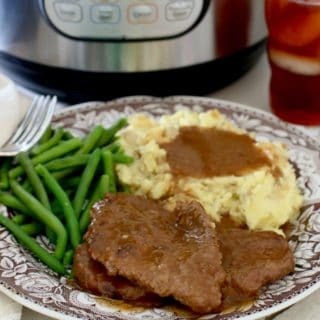 I brown the burger and add the beans and dressing. 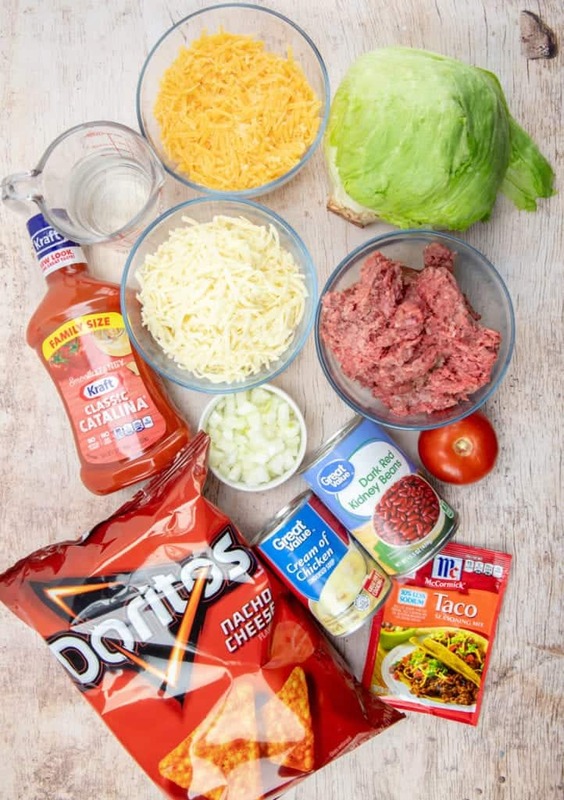 Cut up a head of lettuce, add shredded cheese , crushed doritos and tomato stir in burger dressing and eat while warm. 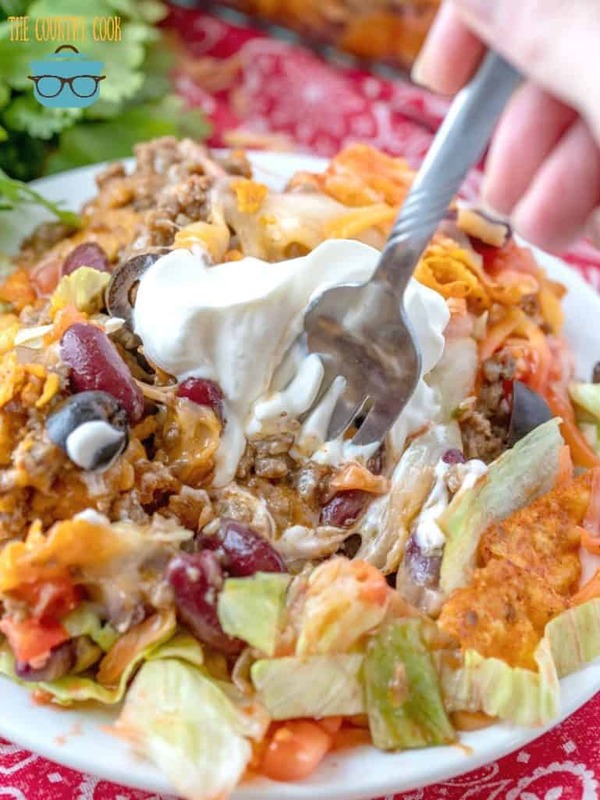 We have made taco salad with nacho doritos for many years too. 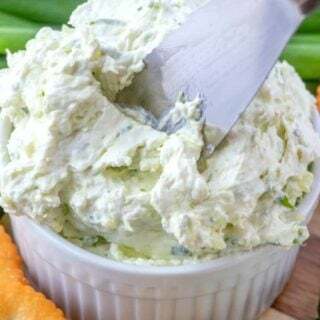 For the dressing, people absolutely love this, mix Buttermilk Ranch, Wishbone zesty Italian, and Dorothy Lynch (Nebraska). What type/brand of Catalina do you prefer? I don’t keep Catalina on hand so I would like to use the one you do. 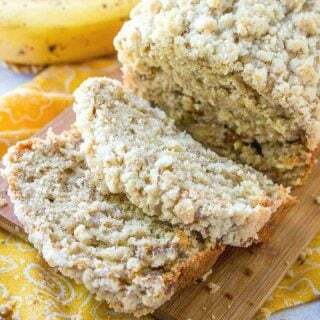 Cant wait to try this recipe and your recipes are the best. Thank you! I ate this very thing tonight what a co-wink-a-dink. Well, we do Taco Tuesdays and hardly ever miss on those. Anyways, I just wanted to add that we use the Nacho Cheese Tortilla Chips from Trader Joe’s. Let me just say (I am a Doritos fan 15 years strong) that I am officially done with Doritos. These chips are far better and “healthier” than Doritos without the MSG! 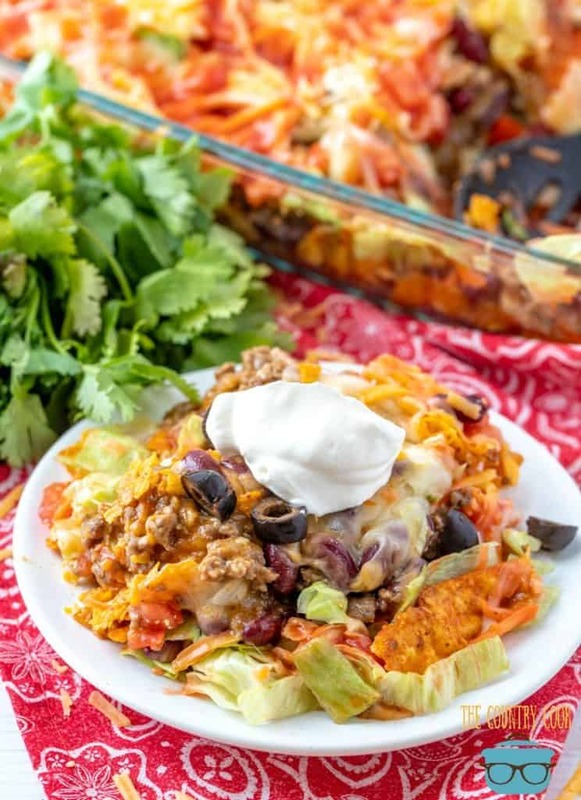 I make this as a taco salad and have for DECADES! I discovered it when we lived on the Air Force Academy grounds and another woman brought it to a cook out. 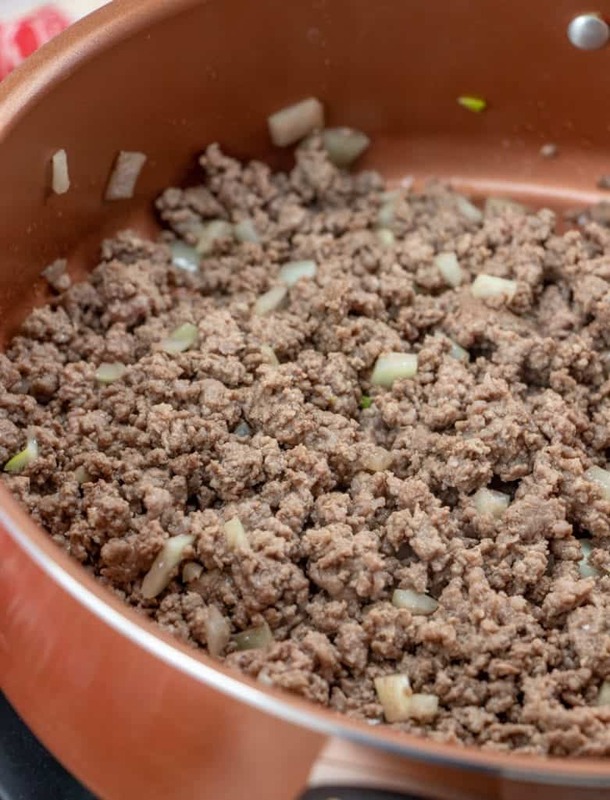 I don’t add any soup mixes, just the taco mix to the meat. I get rave reviews whenever I make it.